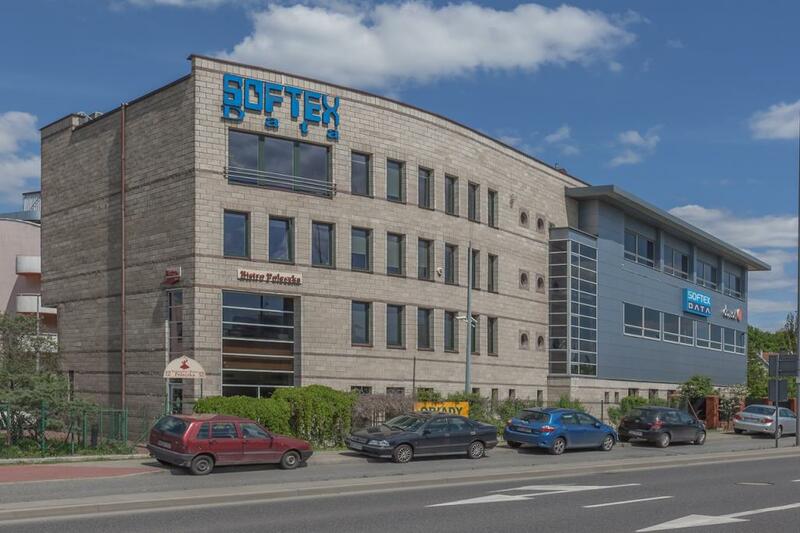 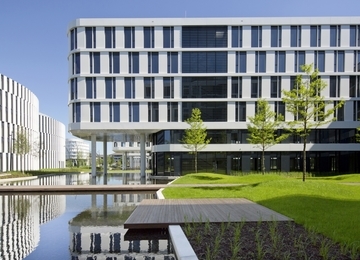 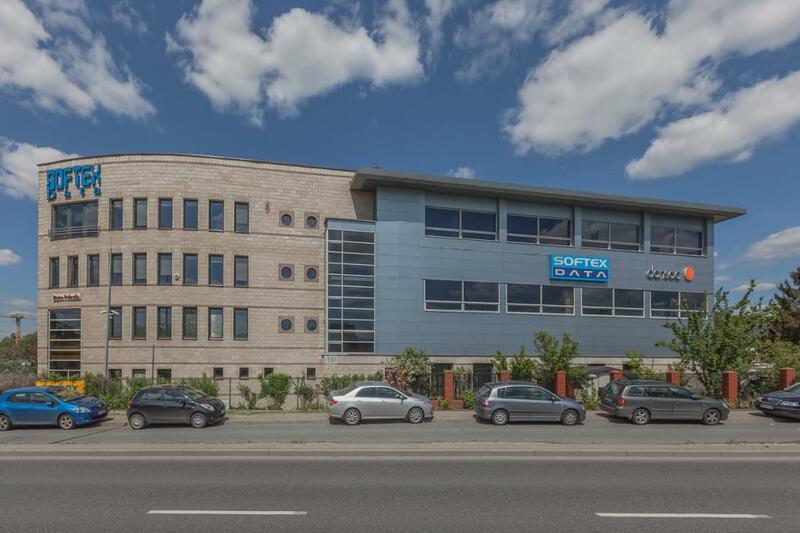 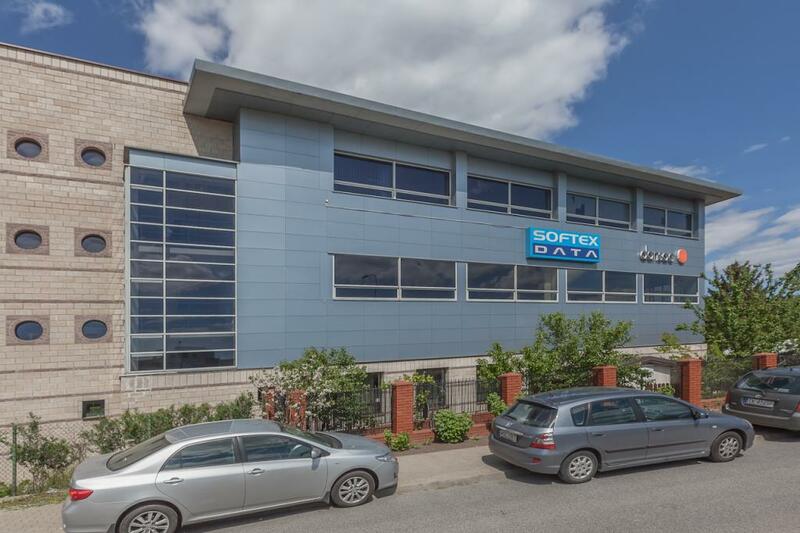 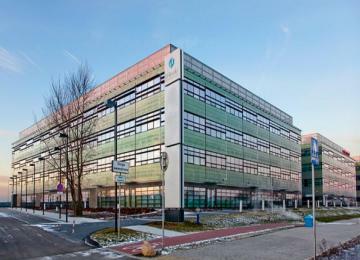 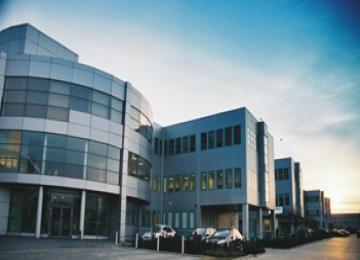 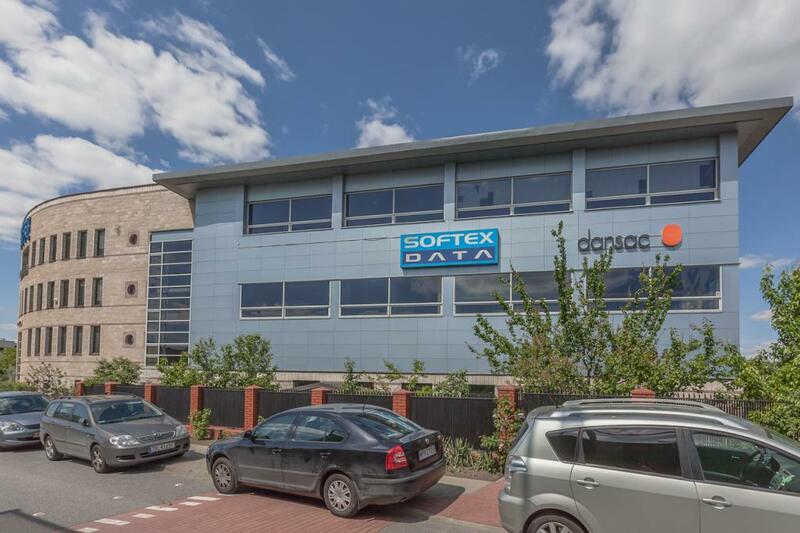 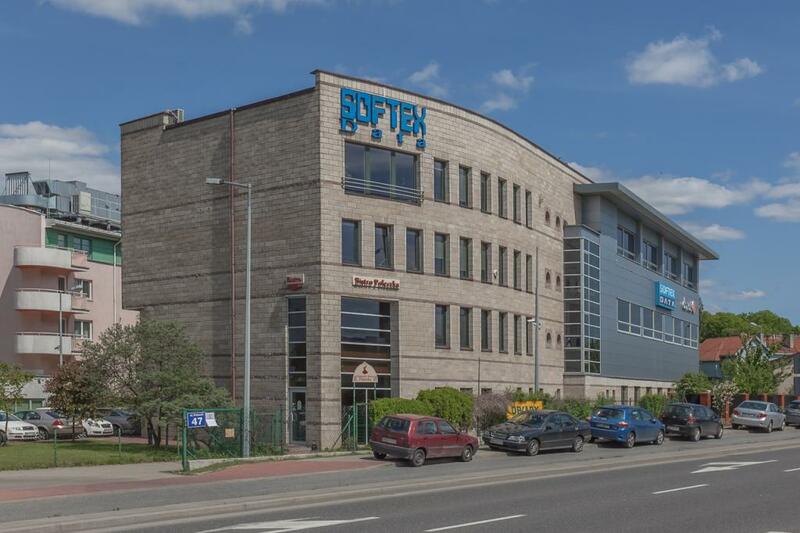 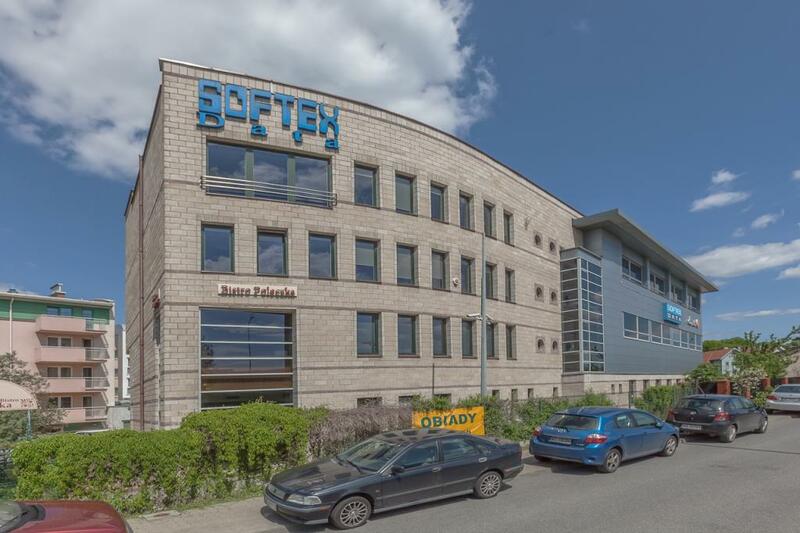 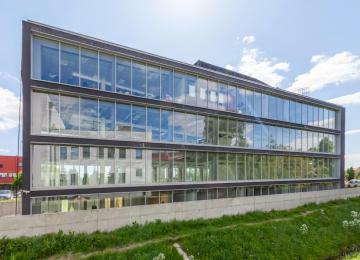 Softex is a 4-storey office building with approximately 2,000 sq m of rentable area. 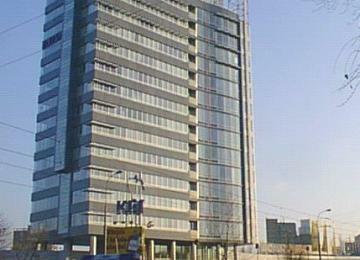 There are also above-ground parking spaces available for the users of the building. 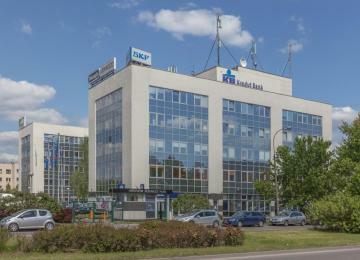 The offices are equipped among others with: air conditioning, suspended ceilings, smoke detectors and carpeting. 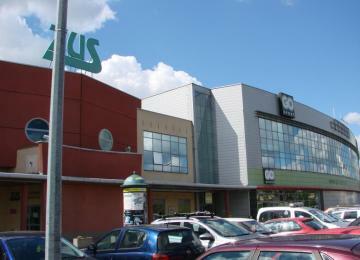 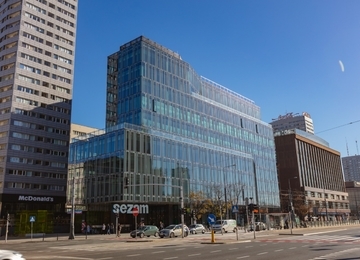 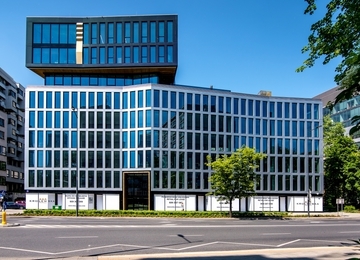 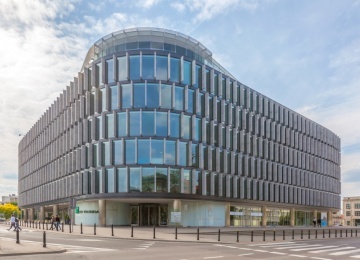 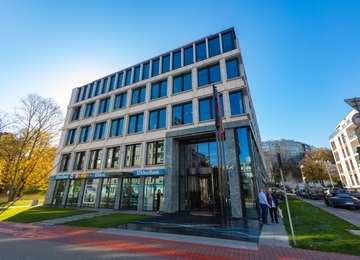 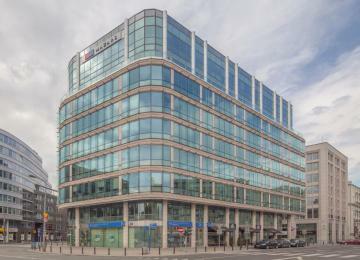 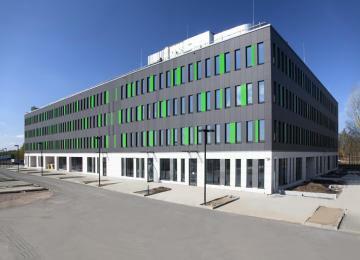 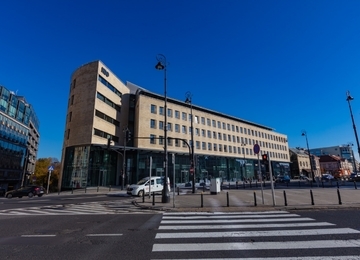 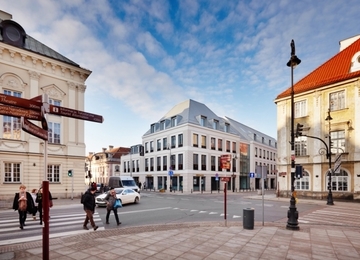 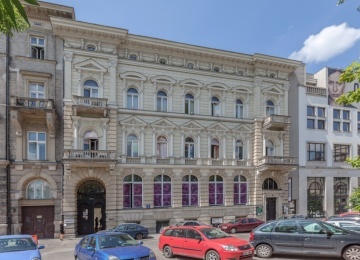 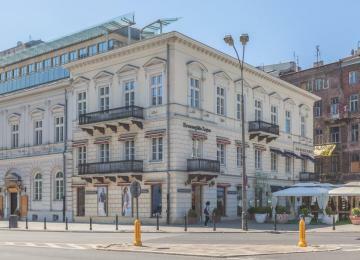 The building is situated at Poleczki Street in Ursynów district, in vicinity to one of the biggest traffic arteries in Warsaw- Puławska Street. 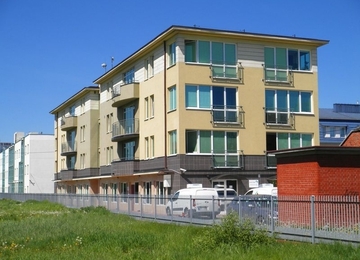 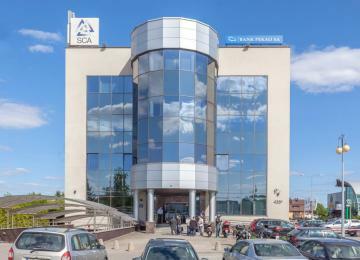 The undeniable advantage of the location is close proximity of international Okęcie Airport. 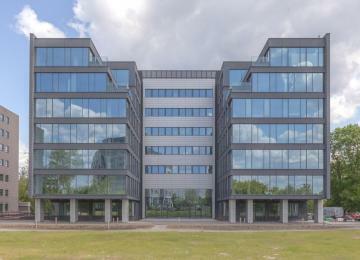 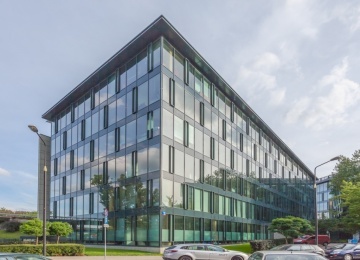 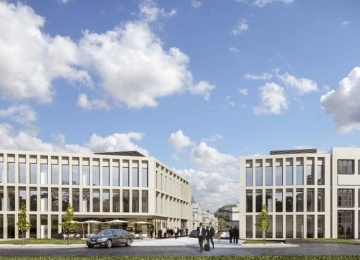 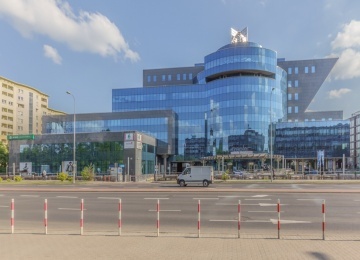 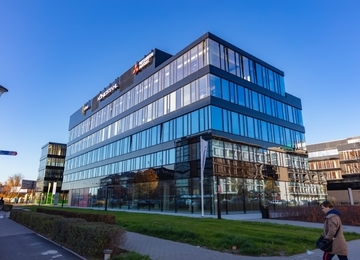 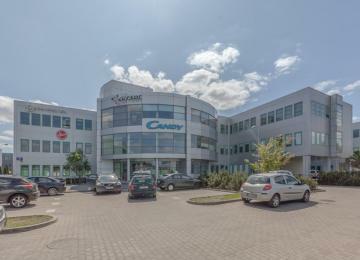 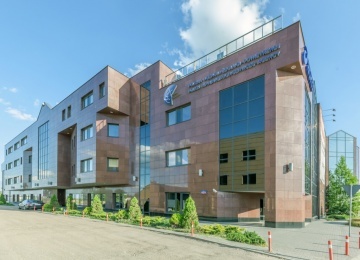 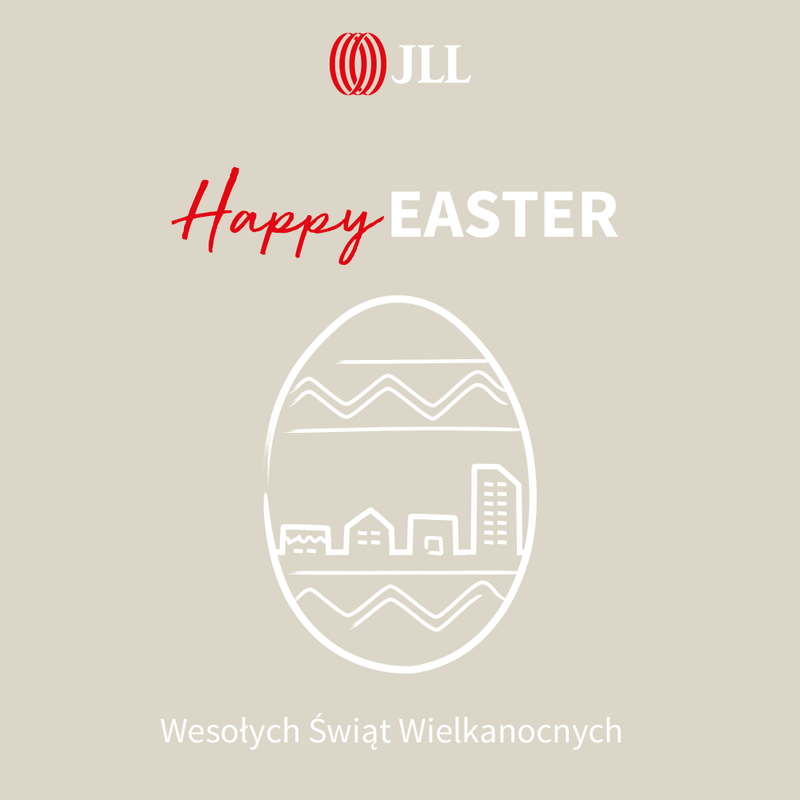 The complex benefits from its excellent location in the south of Warsaw, proximity of main roads and the international airport what makes it an excellent place for business.